Alexey Zagalsky is a software developer and PhD student at the University of Victoria in Canada examining how GitHub, the Web-based code sharing service, is emerging as a collaborative platform for education. “Educators have already begun to use GitHub to support teaching and learning,” Zagalsky says, “in some cases using it to replace certain aspects of the traditional learning management systems (e.g. Blackboard, Moodle), while in other cases gaining new benefits and capabilities.” The following post, based on an informal scientific study they ran, was originally published on Zagalsky’s website. Here at Storybench, we think Zagalsky’s argument for using GitHub in the classroom can be extended to the newsroom. GitHub’s collaborative environment and culture of meticulous documentation foster communication, organization, and practicality–qualities every newsroom should strive to improve. 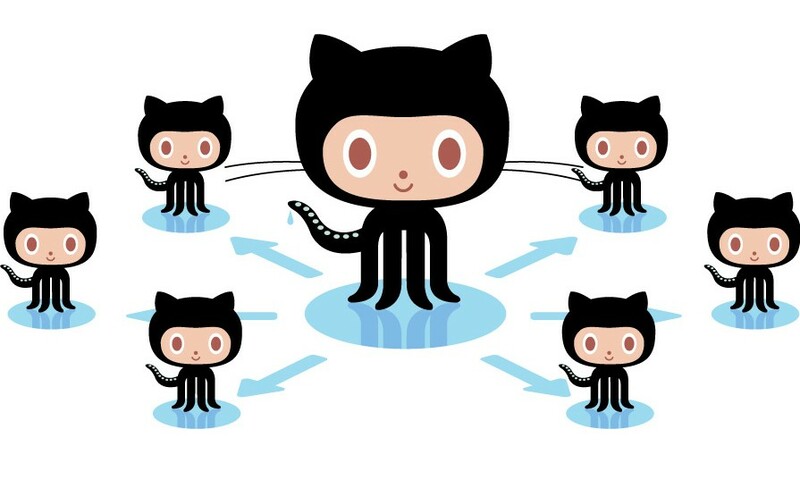 GitHub is a popular Web-based social code sharing service that utilizes the Git distributed version control system. The software development community has embraced GitHub as an essential platform for managing their software projects (see Wired story here). 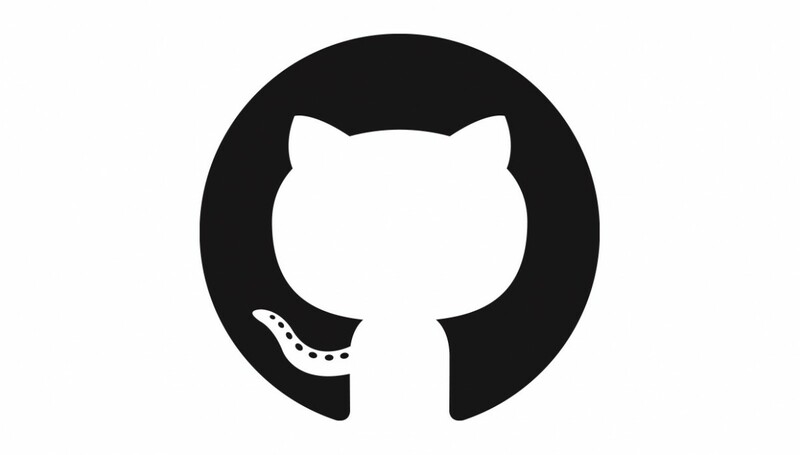 After just seven years, GitHub has nine million registered users and about 20 million unregistered visitors. Similarly, tools such as BitBucket and GitLab have gained popularity in hosting software projects. More importantly, GitHub is far more than a place to store code, it is a meeting place that supports communities of practice and fosters collaboration. People use it as a virtual meeting place that supports discussions and information sharing. 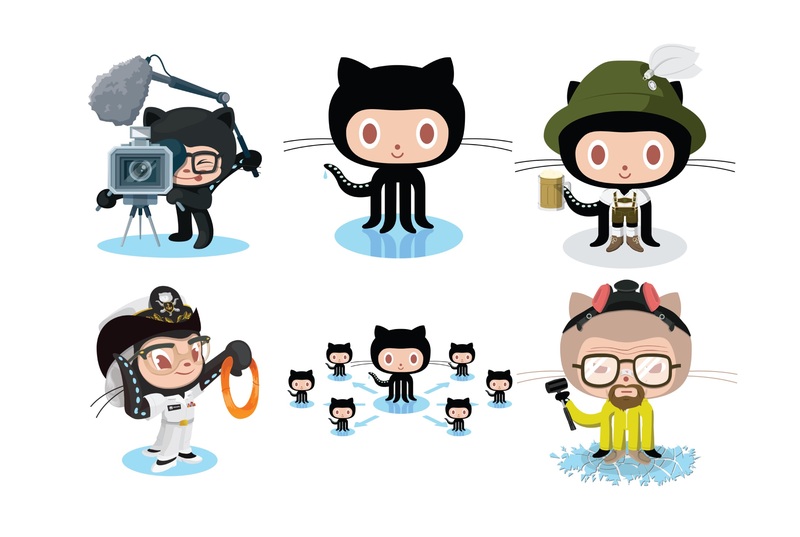 But GitHub is not only for software developers. We believe it is similar to other tools that are built for developers (e.g., Wiki, Stack Overflow), but end up being adopted by other knowledge workers. Early adopters used GitHub to compose music, to share recipes, and even to store legal documents. For example, Stefan Wehrmeyer, a German software developer and activist, has posted the German federal government’s laws and regulations to GitHub, allowing anyone to track changes, see who made the changes, and why. This not only provides traceability of the changes, but using GitHub’s diff functionality, shows what exactly has been changed. Similarly, the U.S. federal code and the French civil code have been published to GitHub. My fellow researchers and I studied how and why educators use GitHub. In the first phase, we searched for resources (such as blog posts and discussion groups) that described the personal experiences of educators using GitHub to support learning or teaching. Next, we interviewed 15 educators that have used GitHub, including one of the blog authors from the previous phase. 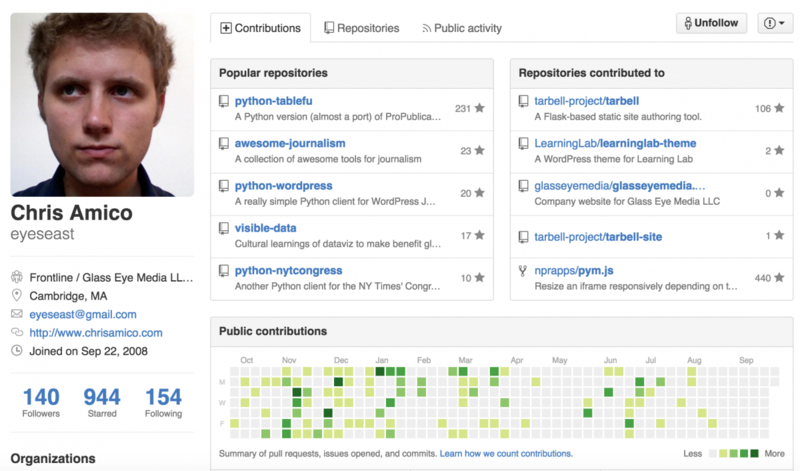 We were able to thoroughly investigate the usefulness and potential of GitHub in education. We then proceeded to interview John Britton, a representative from GitHub, in order to gain insights into GitHub’s perspective. Finally, we conducted a follow-up survey to get feedback on our interpretation of the interview findings. Socialite logo by Cameron McEfee. Educators also use GitHub to provide their students with industry-relevant skills and tools. With course material hosted on GitHub, students (or other educators) can discuss and suggest corrections to the material with the use of Pull-Requests or issues. For example, in a course I taught, students submitted corrections to the material by using pull requests. We didn’t require them to do so, and it was not part of the grade – they did it on their own. Some educators even give extra credit for accepted pull requests. This is a game changer benefit of using a system like GitHub – it improves quality and encourages collaboration, benefiting everyone.